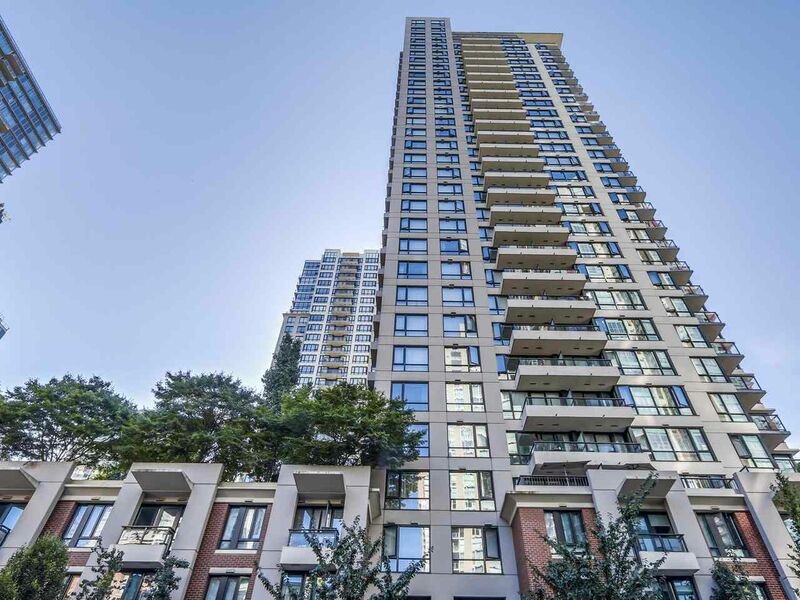 Spacious 1 bedroom + den in YALETOWN PARK I centrally located downtown within walking distance to all what Yaletown has to offer. Great views to the NE from your large balcony, perfect for summer BBQs. Open kitchen with stainless steel appliances, quartz stone counters & bar, sleek cabinets with built-in wine rack. Master bedroom has a walk-thru closet to the semi-ensuite washroom boasting real Italian marble and a deep soaker tub. Building built in 2006 featuring gardens, courtyards, fitness centre, lounge, theatre/media room and guest suite. Pet friendly, rentals allowed plus it has 1 parking & 1 locker. OPEN HOUSE Aug 27 and 28, Sat 230-430PM Sun 1230-230PM.